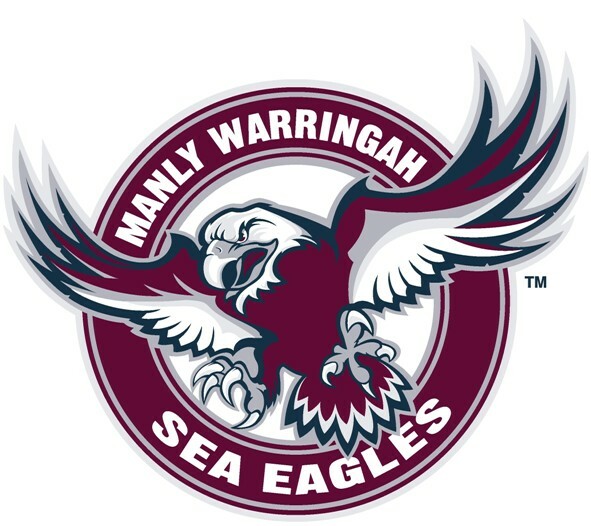 Geoff Toovey is optimistic about the future despite being released from the final year of his contract as coach of the Manly Sea Eagles. ”We had some plans to go forward, you can’t be at the top all the time,” Toovey said on NRL360. “There’s been salary cap issues at the club, and that’s what happens when you have such a successful team for so long and you’ve got to make decisions that the rules force upon you. “There’s nothing I can do about it except look back on three decades. “The club is more than one person.